Once the capital of Baja California, the coastal city of Ensenada, Mexico, also known as Tijuana’s sister, is a popular town to visit for its proximity to the U.S, receiving over four million tourists each year. This charming city is a two-hour day trip away from San Diego, and is a famed port of call for many cruise ships, enticing visitors with flavors of Mexican cuisine, outdoor recreation activities like horseback riding and kayaking, serene settings to relax in, rugged natural beauty of the surrounding cliffs, and nightlife that tastes of tequila. With so many options of what to do in Ensenada, check out our helpful ideas of the 6 most memorable things to do in Ensenada, Mexico that will steer you in the right direction and leave you reminiscing for years down the line about this multi-faceted treasure! 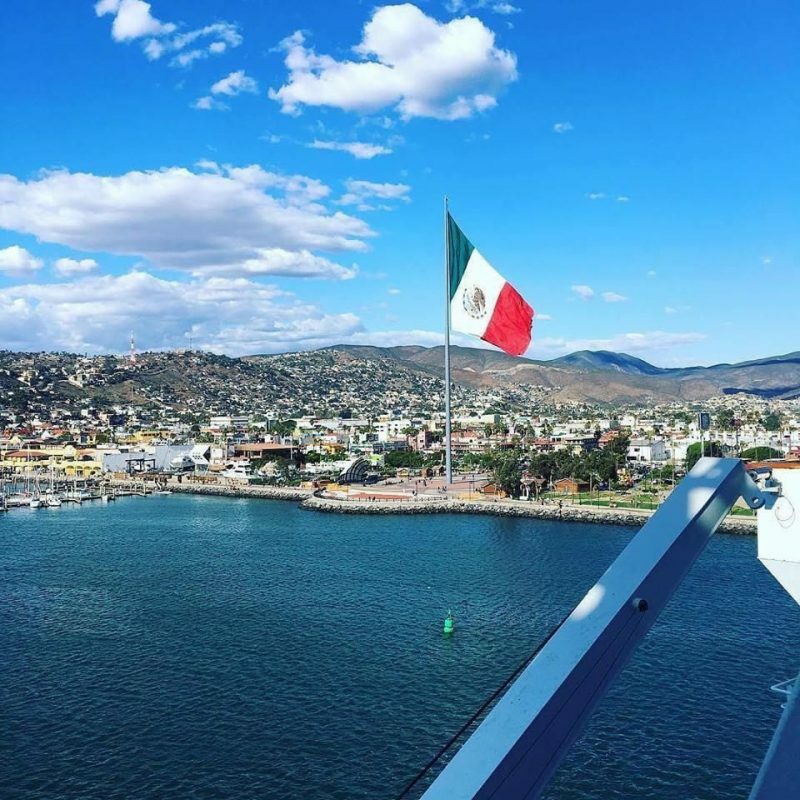 Easily distinguished by the red, white, and green colors, the towering flag pole that displays the world’s largest Mexican flag, is the hallmark of the Malecón in Ensenada. Walking the Malecón is one of the things to do in Ensenada for a beautiful view of the waterfront, and is fun for all ages! While sauntering down the shoreline, you’re sure to hear mariachis and musicians that are happy to play their tunes and liven things up, and you might even see sea lions sunbathing on the pier. There are many rustic dining options on the Malecón, where you can sit and watch the ocean waters, or you can choose to just grub at the beach. Whatever floats your boat! One of the top things to do in Ensenada is to enjoy the fresh cuisine! Speaking of boats, you may choose to watch the boats dock, and observe the fishermen going about their daily business with their fresh catches of the day. Now, if you’d like to hop on a boat on your own to tour around the bay, the Malecón is where you will find one. Situated South along the coast, the resort community of Rosarito has endless options of things to do in Ensenada ranging from surfing, to bodyboarding, diving, fishing, kitesurfing, to swimming. One of the things to do in Tijuana Rosarito Ensenada for an up close and personal experience with local marine life is to snorkel, provided the water is an agreeble temperature for your liking. Any of these beach activities are entertaining things to do in Ensenada in November, as the weather will be in the pleasant 70’s Fahrenheit – temperatures that are just cool enough for a light sweatshirt that won’t leave you with a sunburn. The water may not be cool enough to swim in, but that doesn’t mean bountiful fun cannot be had. 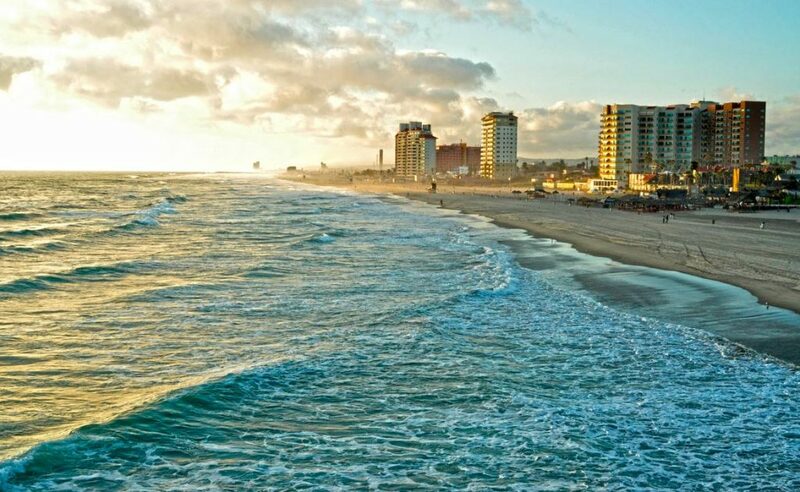 Come sunset, one of the romantic things to do in Ensenada, Mexico, is to walk along the beach with your love. What’s better than a sunset walk after a long day at the beach? If you’re mulling over what to do in Ensenada with family, camelback tours are offered in Rosarito. Ask in Plaza San Fernando for further details. You might choose to ATV through the Cantamar sand dunes in Southern Rosarito, or golf at one of the local resorts. Or, you daredevils might consider ziplining at Parque de Altura Pikin or gliding through the sky on an ‘ultralight’ – a type of aerial excursion. 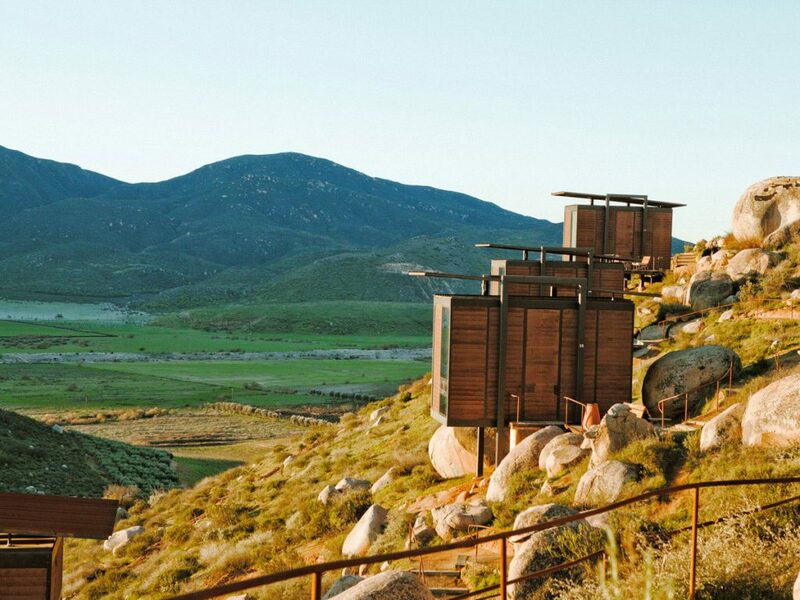 One of the things to do in Valle de Guadalupe, Ensenada, is to explore the historic and ever-abundant wine country. If you’re interested in a more personal tour with a local from Ensenada, Tours by Locals permit up to ten people per group for a 4-hour tour of Guadalupe Valley wine territory. 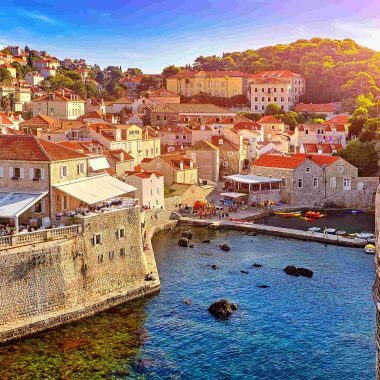 The excursions with this particular company are centered around three different wineries, where participants are encouraged to ask any questions they may have, and to of course induge in wine tasting. If you’ve had enough wine after the first two wineries, there is an option of electing to visit the Museum of Wine and Vine in lieu of the third one. On the other hand, if the tours have finished and you still don’t want the day to end, you may ask to extend your tour by dining at a restaurant. For those of you on a cruise that are interested in things to do in Ensenada port Baja California Mexico, ATV adventures are also a possibility, for you intrepid souls. Highlights of this tour include the opportunity to ride through olive orchards and vineyards, and to see how wine is produced and the cheese-making process. If you’re looking for what to do in Ensenada Mexico carnival cruise-wise, consider horseback riding on the Baja Bandidos Trail, whether you are experienced or not. 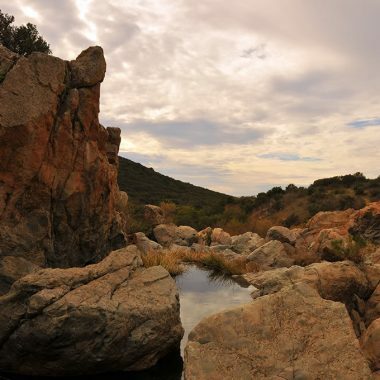 Beginning near the stables of a Mexican ranch, you’ll meander into the hills of the San Miguel trail, where you’ll see the alluring seascapes of Salsipuedes Bay and neighboring islets. You’ll be matched up with a suitable horse for your needs, and receive riding guidance if you so desire. Don’t worry – You won’t be fed to the wolves! 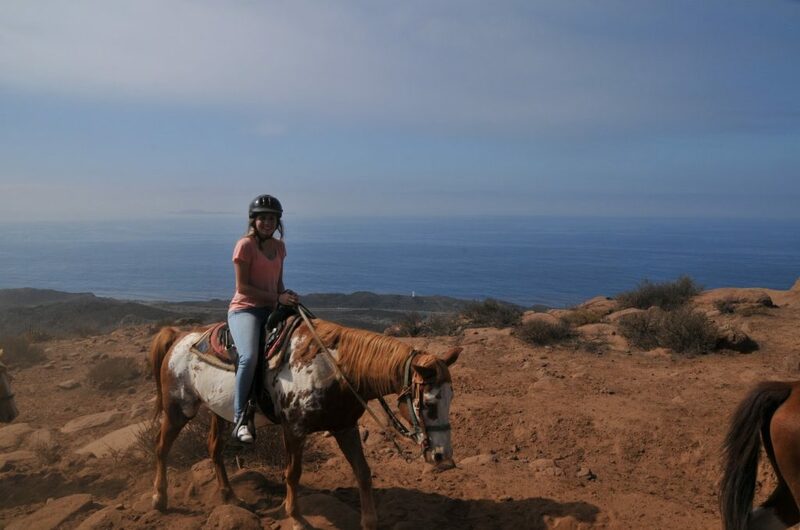 Spending the day adventuring on horseback and intaking the surrounding nature is one of the things to do around Ensenada that will not disappoint. One of the unique things to do in Ensenada, and something the whole family will enjoy, is to book a boat excursion to observe the whales and be as close to them as can be! Many boats leave Ensenada’s sport fishing pier to go whale watching, where you can watch the migration of the gray whales that travel from icy Alaska to the warmer Mexican waters from December to April. Most tours typically last around three hours. If you’re lucky enough, you might have the chance to experience a whale come up very close to the boat, or a group of them. They migrate either alone, or in groups. 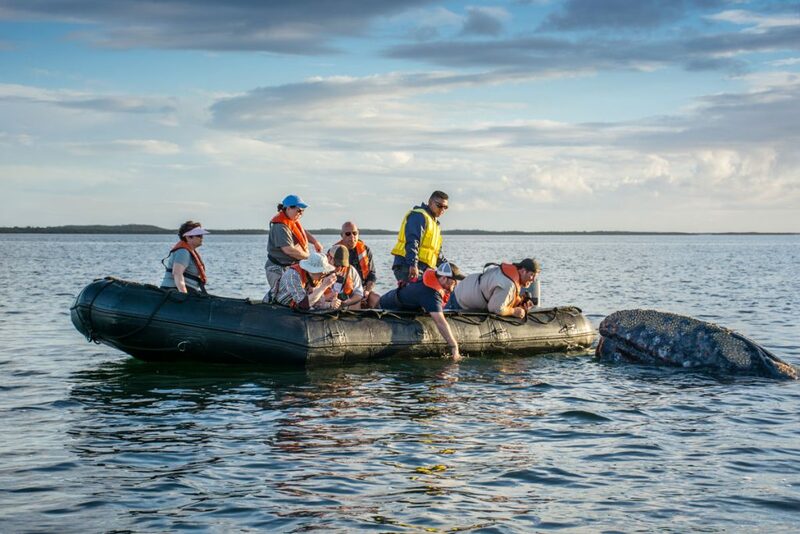 Considering the grey whale is on the precipice of extinction, this is one of the things to do in Ensenada that may be a once-in-a-lifetime opportunity. So, remember your binoculars and camera. 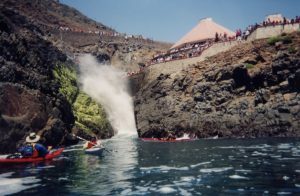 About thirty-five kilometers South of Ensenada, you’ll find the only marine geyser in the Americas and the second largest on the planet, La Bufadora, a blowhole that spews water as high as sixty feet up into the air. You might choose to enjoy the panoramic views of the cliffs, coves, and beaches from the lookout point next to the geyser, and listen to the sheer force of the water spewing out. The La Bufadora “effect” occurs when strong waves crash against this rock wall – right where this phenomenon occurs, lie partly submerged marine caves. When the water forcibly arrives, the air inside the caves contracts, leading to enormous quantities of mounting air and water pressure. This results in the water getting launched up to 20 meters, or 60 feet up in the air! This Ensenada Mexico highlight is easy to locate- Head South out of Ensenada on the Mexico 1 for about half an hour, or until you reach Maneadero. Follow the signs for La Bufadora, and continue West for about 20 minutes along the mountain summit. Is my driver’s license recognized in Mexico? Yes. Both drivers licenses and international drivers licenses are recognized in Mexico. What documentation do I need to enter Mexico? If you’re from the U.S. or Canada, as of 2015 it’s necessary to have an FMM tourist permit while in the country. You can get this in advance or at the border. If you’re staying for a week or less, the FMM is complimentary. If you have a passport and are from a country on this list, you won’t need a formal visa to visit Mexico. Instead of the visa, you’ll need the FMM – which is valid for 180 days. Also, your passport should be valid for at least 6 months after arriving in the country. 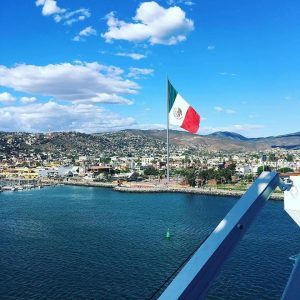 When is the best time to travel to Ensenada? Weather-wise, mid-September through mid-May is the best time to travel in Ensenada. If you’re looking to spend a lot of time at the beach, the warmest months are April and May. On the contrary, the months of June through September experience the most rainfall. As far as crowds are concerned, expect the busiest times to be during the holiday season and Spring break. Mexico has the same voltage as the U.S. – 110 volts. So, if you’re from any country other than the U.S., you’ll need to pack an adapter, or pick one up when you arrive. What is Mexican cuisine like? Many recipes continue to keep the antiquated Mayan and Aztec traditions alive, with cuisine featuring spices that add much depth to the food. From meats, to seafood, to fruits, vegetables, salsas, molés, to liquors, Mexico’s options cater to everyone’s needs. Common dishes typical of this part of the world include tacos, burritos, tamales, and quesadillas. And let’s not forget the best of all – chocolate! Specifically Ensenada, Mexico has abundant seafood options, as it’s perched on the coast. However, depending on the region of Mexico in which you travel will determine the cuisine available, as each state creates its unique special cuisine according to the ethnic differences of the population.